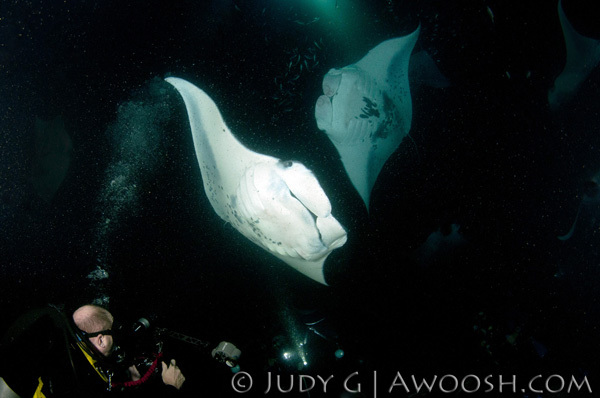 Here is a link to my most recent contribution to the magazine – this one a photo gallery and description of the magical manta night dive in Kona, Hawaii. This entry was posted in All About Scuba Diving, Scubadiving Magazine Photo Essays and tagged Kona Manta Dive. Bookmark the permalink.